2019 marks the fourth iteration of our annual brewery bracket poll. We’ve again seeded 64 breweries in North, South, West and Suburbs regions from 1–16, via not-so-scientifically-based metrics of production, reputation, years in operation, and recent growth. The last three years have seen champions come from some of the least expected breweries; will this year produce another Cinderella story or will one of the top seeds finally raise a banner in our “Readers' Choice” competition? 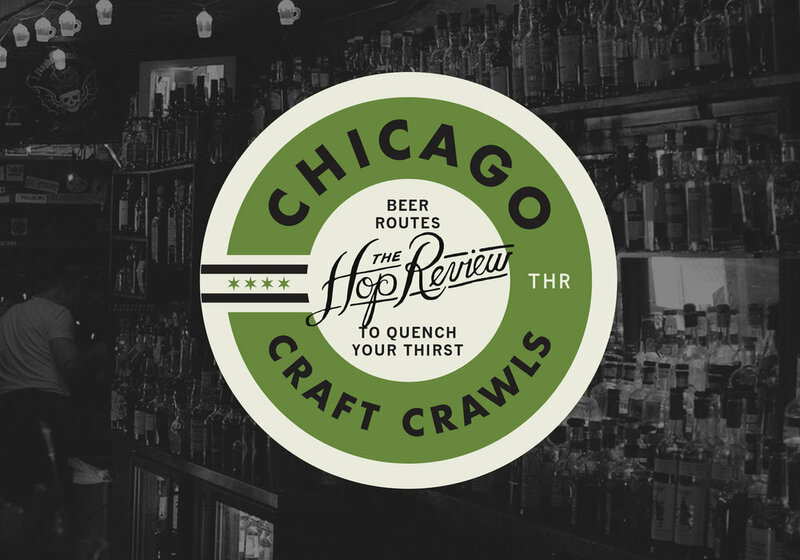 The first five rounds of our 2019 Readers’ Choice Chicago Brewery Bracket are in the books, after nearly 160,000 total votes. Who’ll emerge victorious to become the 2019 champion, Hop Butcher or Maplewood? VOTING FOR THE CHAMPIONSHIP CONCLUDES, TUESDAY, 4/9 AT 10:00AM CST.